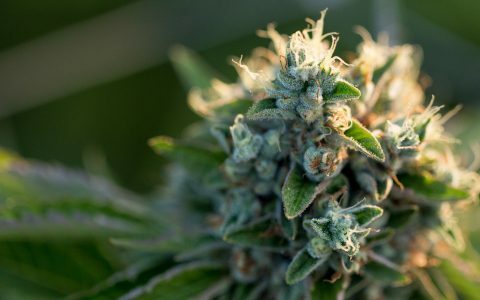 CBD is a known anti-inflammatory, and its healing benefits aren’t restricted to internal ingestion. 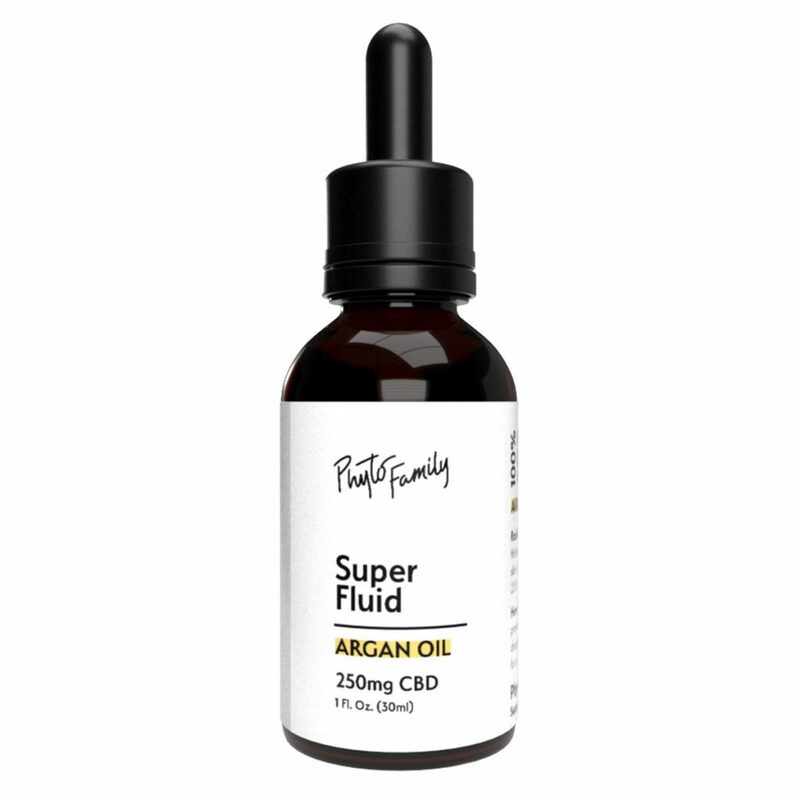 Due to CBD’s soothing properties, it can be an excellent addition to any skincare beauty routine and topical cabinet. Plus, CBD is also anti-aging, making it the best option for lifelong care on both face and body. 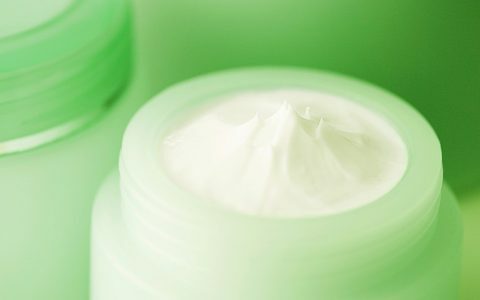 In Search of the Perfect CBD Topical? 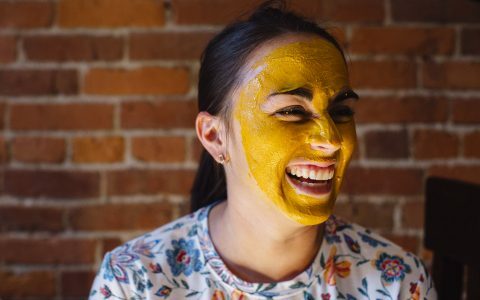 From facial oils to beard salves and galactic bath bombs, CBD can be easily incorporated into the most basic routines while providing an array of skin-nourishing benefits. Below, check out some of our favorite CBD beauty picks. 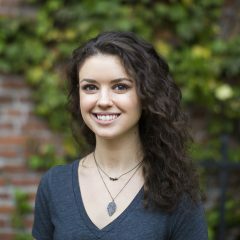 In July, 2018, I wrote about my experience with Cannabliss and their products’ effect on my skin. The Cannabliss beauty line was smooth, but I especially loved the organic Bliss Body Oil. Made with hemp grown in Colorado, Cannabliss boasts vegan, cruelty-free products, and their Bliss Oil combines hemp with mulberry bark and ginseng to soothe and protect. Tip: I mixed this oil with my regular post-shower moisturizer for an extremely hydrating boost. SuperFluid’s line of ultra-silky facial oils is pure luxury in nicely packaged bottles. Argan, Rosehip Seed, and Squalane Oils provide a mega-dose of skin-beautifying goodness with the simplest of ingredients: Each bottle contains cold-pressed herbal oils with 250mg (or 500mg for the Squalane Oil) of full-spectrum hemp-derived CBD. I have been using the Squalane Oil on my face and neck nightly for the past month and have already seen an improvement in moisture, lines, and fading acne scars. 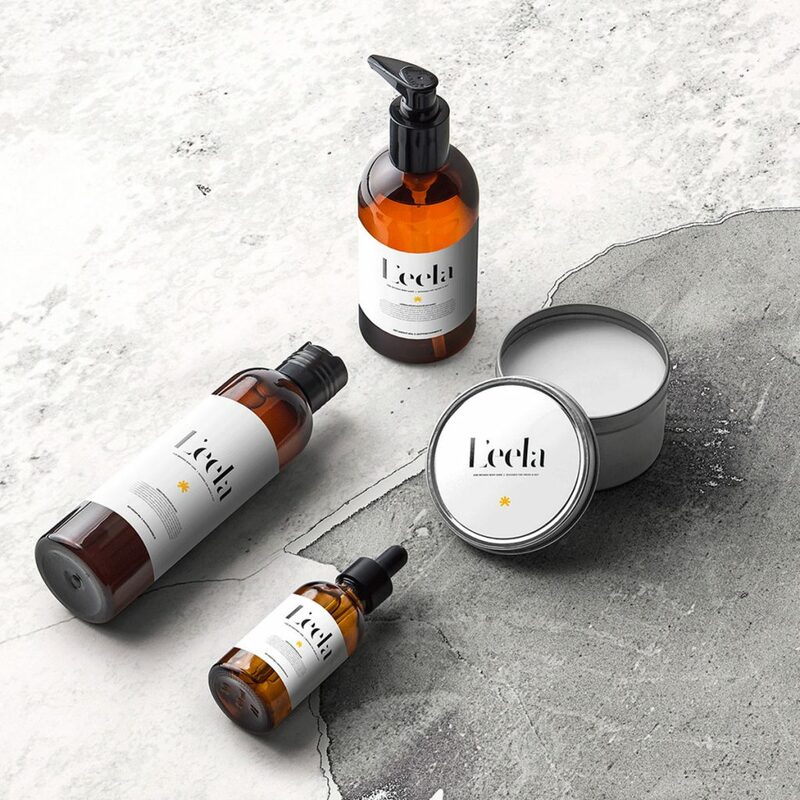 Massage L’eela’s Pain Remedy Rub along achy joints for cannabis-infused relief. Made with 250mg of Colorado-grown CBD and a slew of natural ingredients including calming lavender, grape seed oil, and red poppy, this nature-boosting salve may relieve dryness around the body without any junk ingredients. If your current horoscope reading has got you down, then draw up a relaxing bath with Life Elements’ natural Mercury Retrograde CBD Bath Bomb. 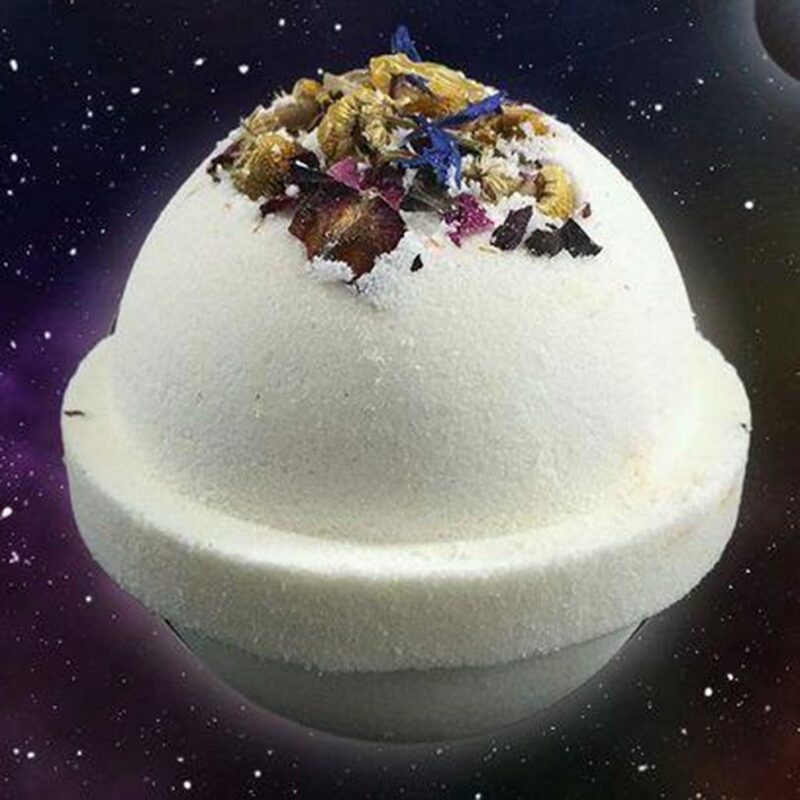 Made in small batches and infused with 250mg CBD, medicinal herbs like myrrh, frankincense, and patchouli are some of the ingredients that add an additional calming effect in this interstellar bath bomb blend. I absolutely adore the subscription box Chill Box. Why? 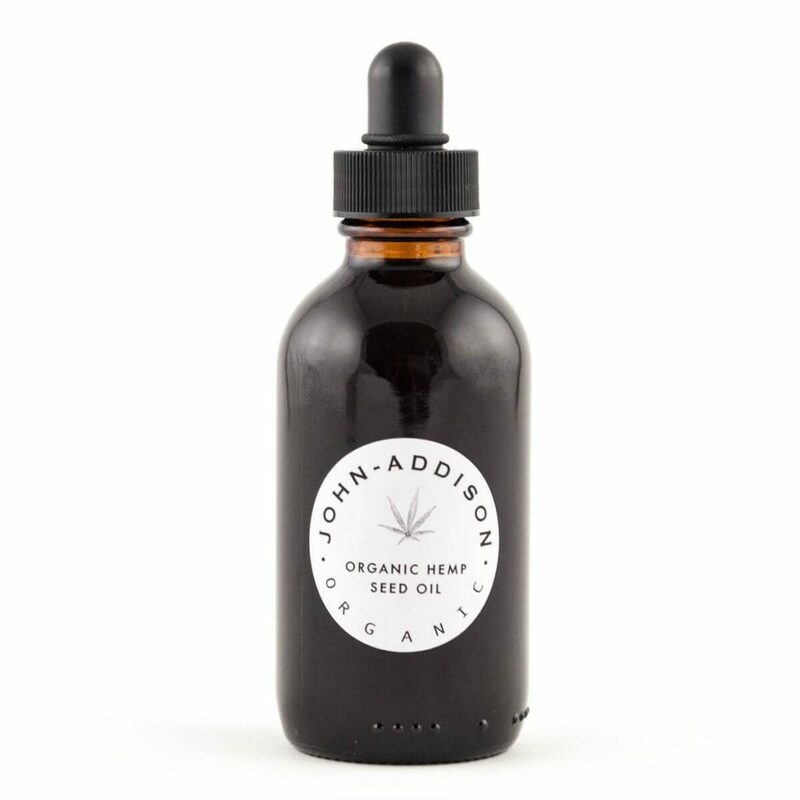 Because it came with fantastic products such as John Addison Organics’ Hempseed Oil. This powerful blend can be used on skin or hair, but I prefer to use it on my hair for soft curls and a hydrated scalp. Containing hemp oil with nourishing vitamin D, each bottle may heal cracked skin and, when mixed with a touch of coconut oil, smooth locks. 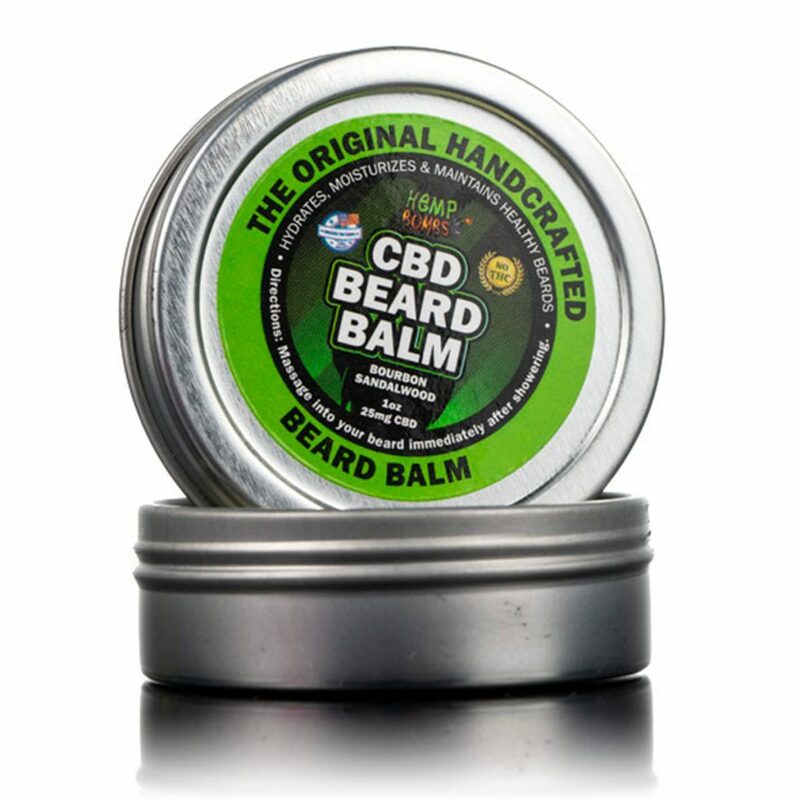 Bourbon sandalwood oil offers a subtle, earthy scent to the nourishing CBD Beard Balm from Hemp Bombs. Made with organic hemp and a blend of ultra-moisturizing oils such as avocado and jojoba, this balm targets both dry skin and frayed hair to bring you the best of both worlds. After cleansing, massage and sculpt for a tamed and hydrated look. Bonus: Get 15% off your order when you use code groom15 at checkout.